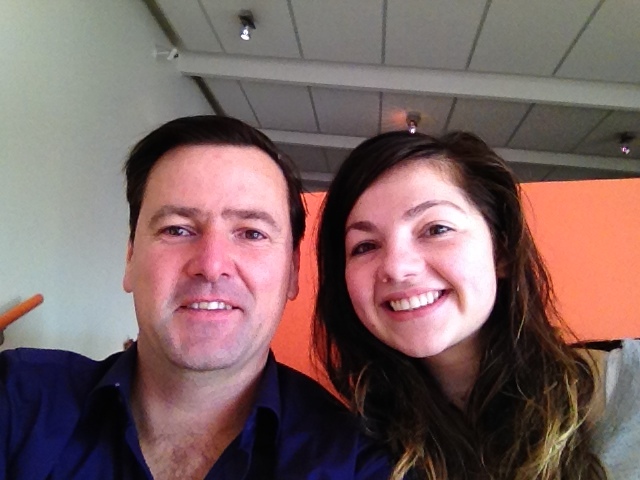 Last weekend, while visiting NZNO members in Christchurch, I met Sasha. Like hundreds of other final-year nursing students around the country at the moment, Sasha was celebrating the end of her three-year nursing degree, but facing the future with apprehension. Firstly, there are State Finals coming up on 21 July. But a bigger uncertainty also looms. New grads like Sasha are asking themselves, will I be one of the lucky ones who gets a NETP or NESP place? Will I get a job at all, to pay off all the debt I’ve accumulated? It’s a real struggle for new graduate nurses today. 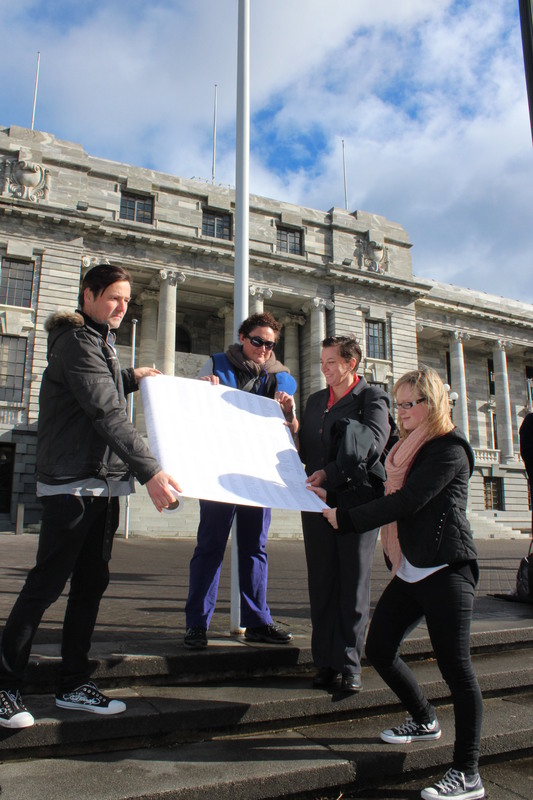 Last year, I was proud to be part of the NZNO campaign for a nurse entry to practice (NETP) position for every new grad nurse. 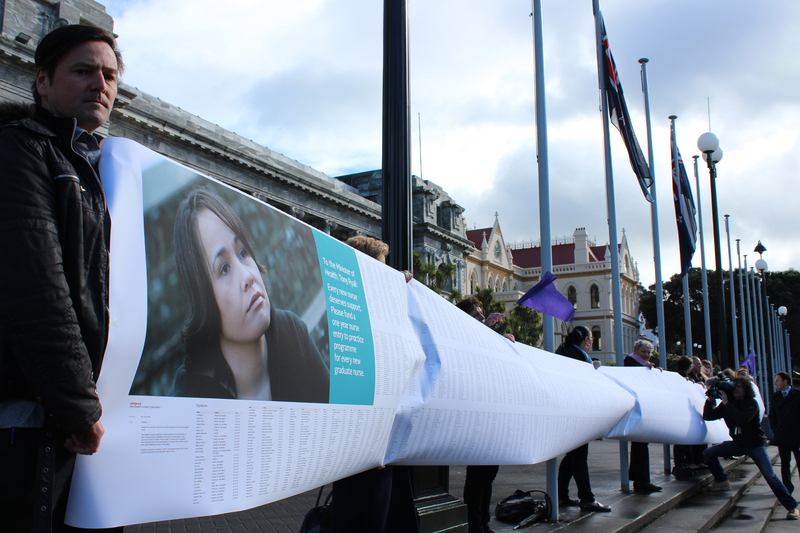 The hugely popular campaign culminated in the presentation of an 8,000-strong petition at Parliament in August. 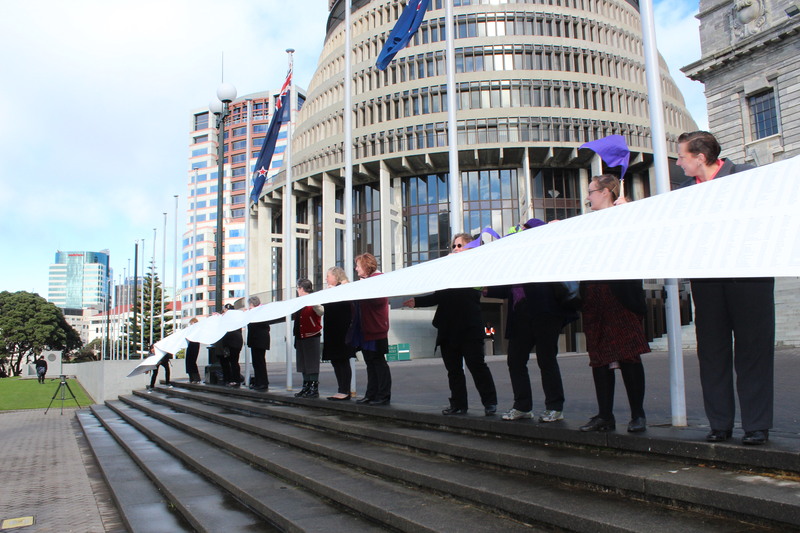 This collective action by NZNO members and supporters secured an extra $2.8 million from government to fund NETP positions for another 200 new grad nurses. It was a great win. But there is still a long way to go. In March 2015, over 20 percent of last November’s graduates were still unemployed. And only 62 percent were in NETP or NESP (mental health) programmes. Everyone admits that New Zealand is facing a big nursing shortage. The Nursing Council tells us it will impact by 2020. But as all the nurses working short-staffed know, in many areas it’s already here. We need action to build up a sustainable, home-grown and highly skilled nursing workforce if we are to keep the high quality of nursing care we all deserve. 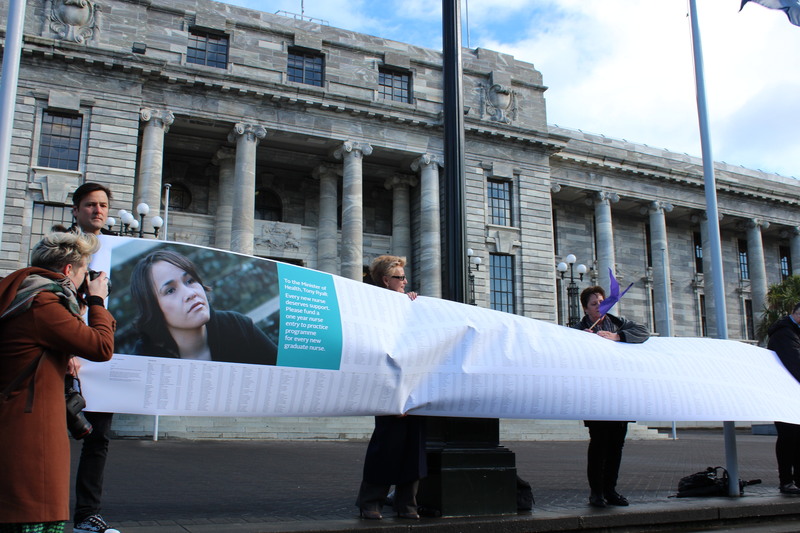 This is why I presented a remit on behalf of Greater Wellington Region to the NZNO AGM last September, “that NZNO prioritises new graduate nurse unemployment as a campaign issue in 2015”. Delegates to the AGM voted to support this remit, but evidence of an NZNO campaign this year has been scarce. Fortunately, in the upcoming NZNO elections all NZNO members have the opportunity to elect leaders who will drive this campaign forward. As your NZNO President, I will lead the struggle for the future of our profession and keep on pushing for NETP places for all. If I wasn’t good enough to become a nurse why let me sit state and pass. I know I didn’t try hard enough to become an A grade student but now I’m left with a massive loan to pay and jobless. As a student I saw a bright future in nursing but now I Only see the end of my future. As a recent new graduate with a current practicing certificate, my family are not seeing any benefits from me working as a support worker until September because I missed out on a NETP position last round. I did not get NETP placement, worked for a rest home that then closed and am now an unemployed solo parent with a fancy degree and no future. I have lost count of the job applications I have submitted, those that bother to reply give the usual about accepting a nurse with more experience. When and where do beginners get a starting point from? Great planning for the predicament of future nurses, but what about the rest of us recently qualified and sitting on the scrap heap? Sad to see the nursing community is so lost was always proud to be a nurse and now i am also in doubt will i ever get a job. Please we need someone who can stand up firm and help us to start working so we can give back to the people .